While talking about the recognized and well reputed clothing brands and fashion designers of Pakistan, nobody can ever forget to mention Deepak Perwani. 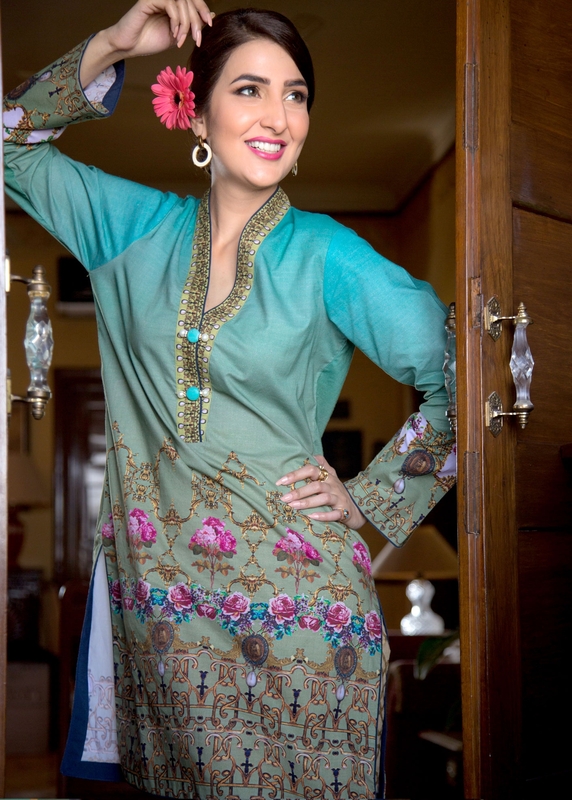 Deepak Perwani new Spring Summer Collection will shortly be discussed in this article. The summer is just about to knock your doors in a few days and you will surely be in need of some classy summer wear dresses to rock the season and stay unique and different among your fellows and friends. Every lady on this earth wishes to wear that different and classy dress that makes her look adorable and eye catching. If you are interested in wearing that glamorous style this summer, then you must have a look at the stunning assortments to be dispatched at this site. The one to be unwrapped in this session is one of the best seasonal assortments of the upcoming season. Deepak Perwani is a very famous clothing brand from Pakistani fashion industry equally popular in India and other regions of the world. Whenever there is love for heritage and tradition, it is always being preferred there as it depicts a true flavour of heritage. The brand coming into existence in 1994 is being owned by Deepak Perwani who himself is Pakistan’s leading fashion designer. 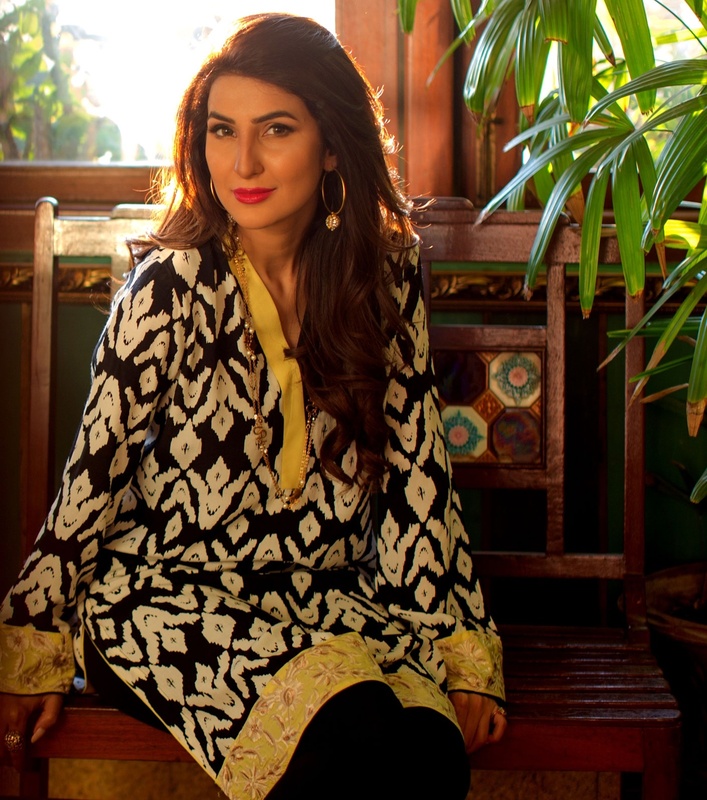 He is the only Hindu designer from Pakistani fashion industry who earned so much fame and popularity round the country and stood at the top since its establishment. It is a luxury pret and Haute Couture brand dealing in casual, semi-formal and formal wear for men and women. Let’s see what it has brought this year for the charming ladies in the D Philosophy Digital Prints Spring Summer collection. Deepak Perwani D Philosophy Digital Prints Summer Collection 2015-2016 has been released with outclass designs of three piece lawn suits. 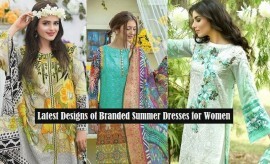 These casual wear summer outfits embellished with pretty embroidered patterns and fantastic prints are appropriate to be worn in the sunny days. 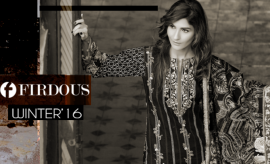 These dresses are being available within a price range of 32000 PKR to 42000 PKR. All the articles of this assortment are exhibiting a glamorous essence forcing every lady to have them in her closet. Complete collection has been displayed into the following photo section. Just scroll down and have a look at these classic lawn suits. 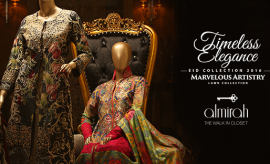 You can purchase these dresses from the Deepak Perwani online store or by visiting any of its outlets near your city. Keep visiting Stylesglamour Clothing Gallery for more.